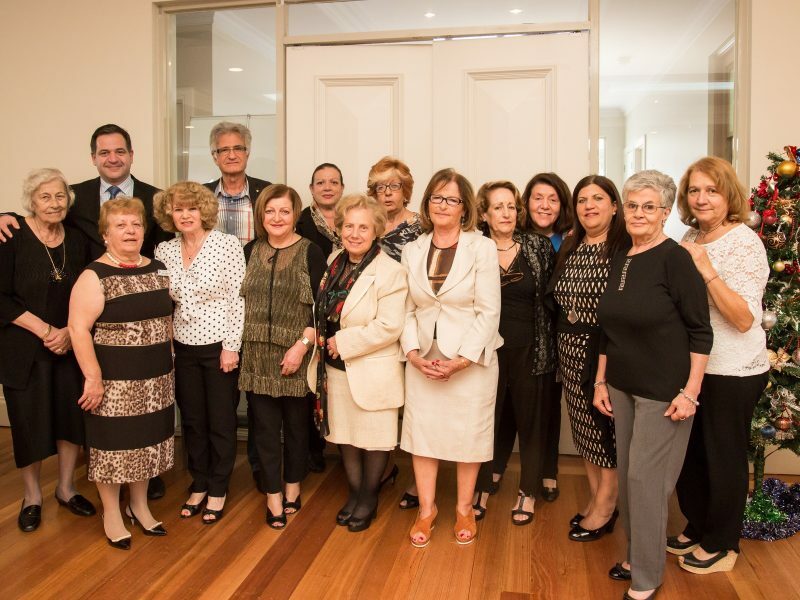 The members of the fundraising committees are the ambassadors of Fronditha Care. 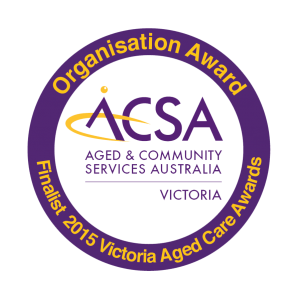 They have been integral in drumming up support for the care of our residents and our work over decades. They engage with the community, listen to its needs and issues, and spread the message of the organisation. Special functions, raffles, collections, radio appeals, festivals and even the running of an op-shop have been just some of the strategies the fundraising committees have implemented to inspire people to donate. 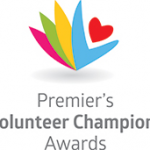 As volunteers, they devote their time to making sure the elderly of the community are cared for and looked after. 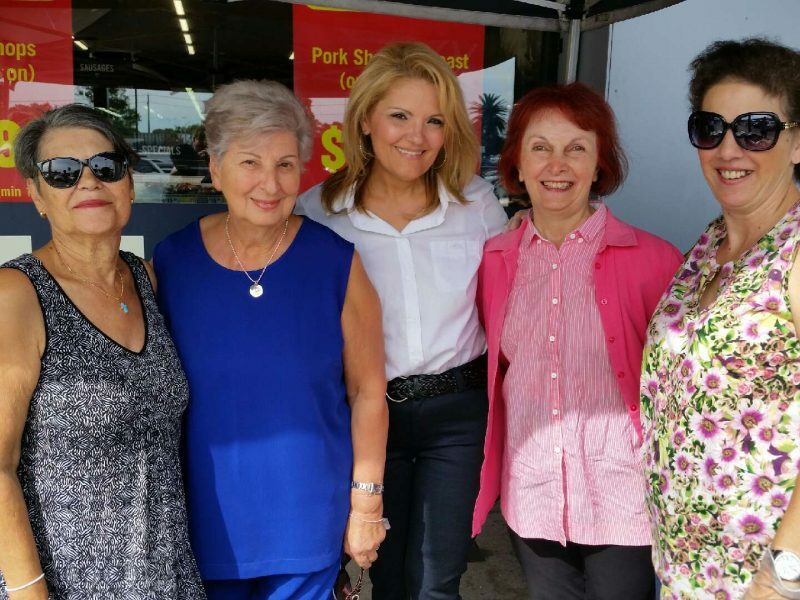 In November 2016, the Templestowe Auxiliary hosted what is now an annual tradition, a Christmas Luncheon at the Saint Haralambous Church Hall in Templestowe. The event was a huge success with over 250 attendees and an abundance of raffle and door prizes. In July 2016, the auxiliary’s Cinema night at Balwyn Cinema was sold out- a fantastic achievement. Guests were treated to supper before the movie, with an array of delicious homemade delicacies prepared by the auxiliary members. The Templestowe Auxiliary reached yet another milestone this financial year, purchasing a brand new bus for the STORGI, Templestowe residential aged care facility. The brand new, state-of-the-art and luxurious Mercedes Benz bus will comfortably facilitate and transport Fronditha Care residents on their regular outings. 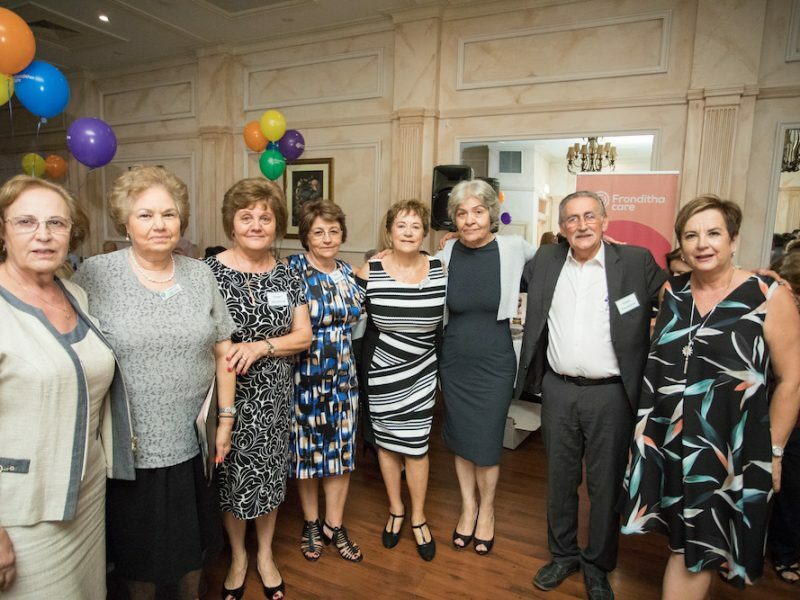 The Thornbury Auxiliary organised a successful tavern dinner dance fundraiser at ‘Nikos Tavern’, Ringwood in March 2017. Guests enjoyed an evening of dancing to live Greek music and relished in delicious traditional Greek cuisine whilst showing their generosity and support to Fronditha Care. A special public announcement at the event was made by AHEPA, who pledged to fundraise for a new bus for Fronditha Care Clayton. In cooperation with the Templestowe and Thornbury auxiliary’s, St Albans Auxiliary hosted a Family Fun Day fundraising event in October 2016 at the THALPORI St Albans residential care facility. The event celebrated the official opening of the facility’s new resident garden. Supporters of Fronditha Care enjoyed home cooked traditional food and traditional Greek BBQ, made with love by the Auxiliary members and our volunteers while being entertained by live dancing and music.